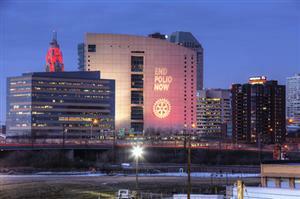 The Columbus Rotary Foundation provides Club members a way to make tax-deductible donations that are used to fund the Club's annual service projects, scholarships and international initiatives such as Rotary International's initiative to eradicate polio. Each year, Club members are asked to donate to the Foundation to help fund projects for the upcoming Rotary year. In addition to the annual campaign, Rotarians can choose to become a Cap Ingalls Associate for a $500 donation to the Foundation's Cap Ingalls Fund. The Cap Ingalls Fund was named after a founding member of the club and is used as a corpus to perpetuate the Foundation long term. Rotarians can also establish a personal scholarship for $25,000. Terms and conditions of the scholarship are worked out in advance with the Scholarship Committee and the Foundation Board. 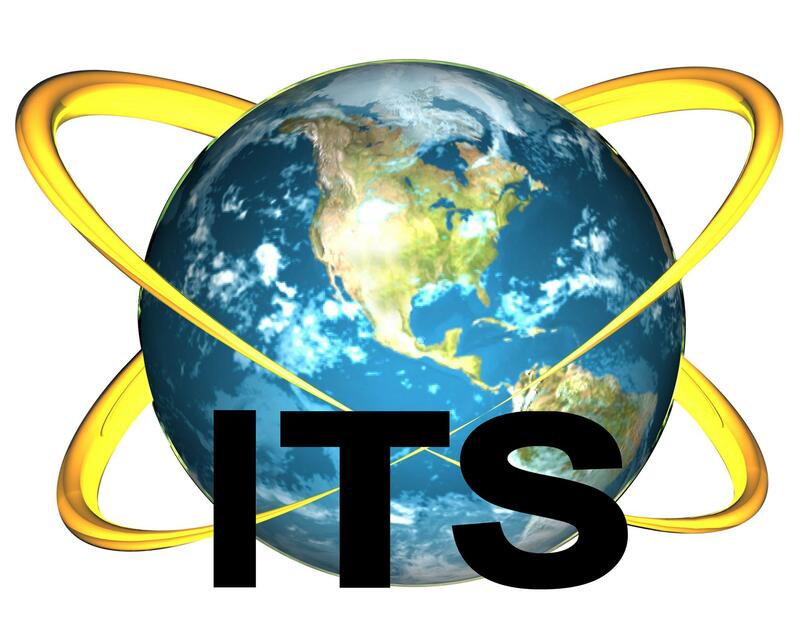 The Foundation also welcomes other types of charitable gifts that will make a difference in the lives of others. To make a donation, contact the Club office, 614-221-3127.